San Francisco has 102 neighborhoods from its borders to innermost heart. And as a rather startling snapshot of just how expensive SF is for buying a home, only 15 of those neighborhoods have median home values below the $1 million mark. That figure catapults San Francisco into the nation’s top three metropolitan areas with increases over the last year of homes pricing at or above $1 mil. The other two cities are our neighbors: San Jose and Oakland. The city of Fremont (which is grouped into the Oakland metropolitan statistical area) had the biggest national increase with 11 of its 27 neighborhoods polevaulting to the $1 M status. Fremont now has a total of 21 million-dollar neighborhoods. 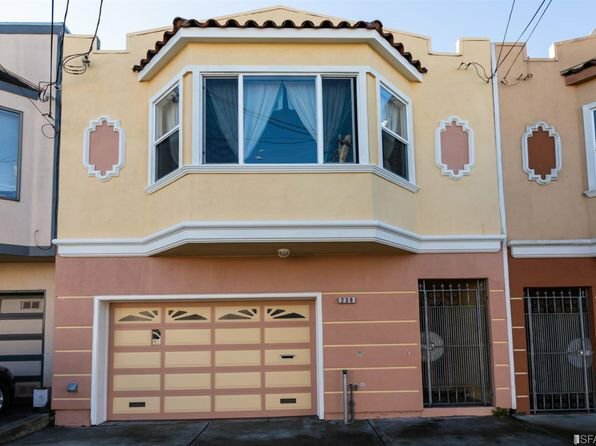 The Fremont story reflects the spillover effect where a large hub city like San Francisco with its very expensive housing market spills over into nearby smaller cities as home buyers are looking for affordability and connectivity. Thus, prices in neighborhoods are driven up. Seven SF neighborhoods jumped to the $1 mil mark, including Fisherman’s Wharf, Ingleside, Portola and SoMa.